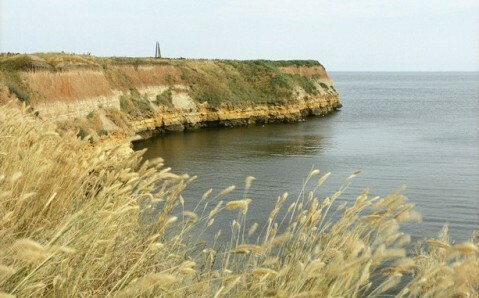 In ancient times, Berezan was a peninsula. On it stood an Ancient Greek settlement called Borysthenes, which is the only settlement of the early period of Greek colonization that has remained in the northern Black Sea until today. 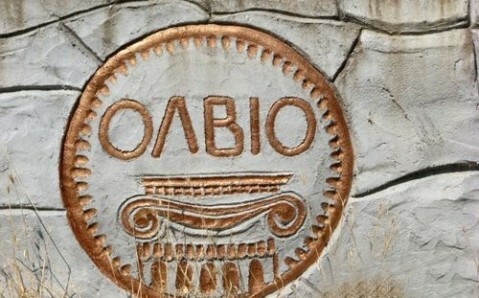 Later, the Olbia city-state appeared on the peninsula. During the time of the Kyivan Rus, the important trade route from the Varangians to the Greeks ran through the peninsula. Following that, the peninsula vacillated between being inhabited and uninhabited, continually passing from the Zaporizhian Cossacks to the Turks and back. 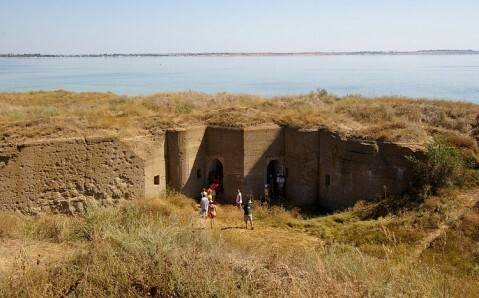 The Turks built a fortress here, but it stood for only 14 years. 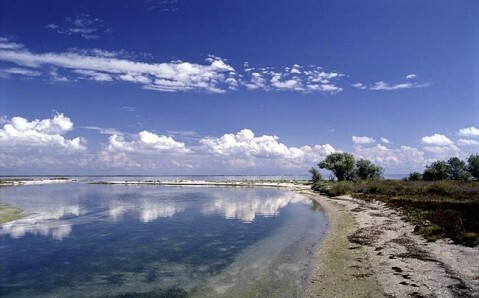 Berezan is also called the Island of Lieutenant Schmidt, because of its historic significance. 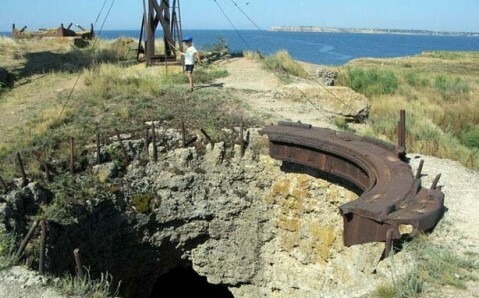 In 1906, the leaders of the Sevastopol marine officers’ uprising - Lieutenant Petr Schmidt and his comrades - were shot there. 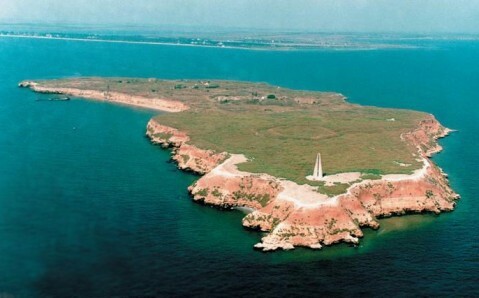 In 1968, a statue commemorating them - a 15-meter (50 feet) tall obelisk - was erected in the southern part of the island. How to get here: As long as the island is uninhabited, there are no easy ways to get there. 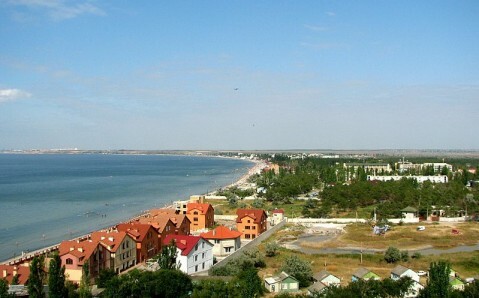 However, you can plan an excursion in some tourist agencies in Mykolaiv and Ochakiv. 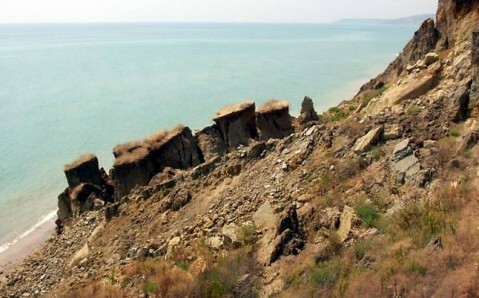 For example, the tourist agency at ‘Krutaya Osyp,’ located in the Pokrovka village on the Kinburns'ky Peninsula, organizes tours to Berezan for its guests. 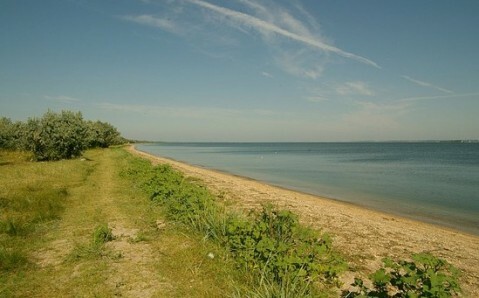 You can also get on the island from Rybakovka village, not far from Ochakiv – regular boat trips go from here to Berezan. 6 марта 1906 года на острове была расстреляна команда восставшего крейсера «Очаков» во главе с лейтенантом Петром Петровичем Шмидтом.